Inspired by ‘ray of light’ and the Anglo-Saxon word ‘Lent’, meaning ‘spring season’. 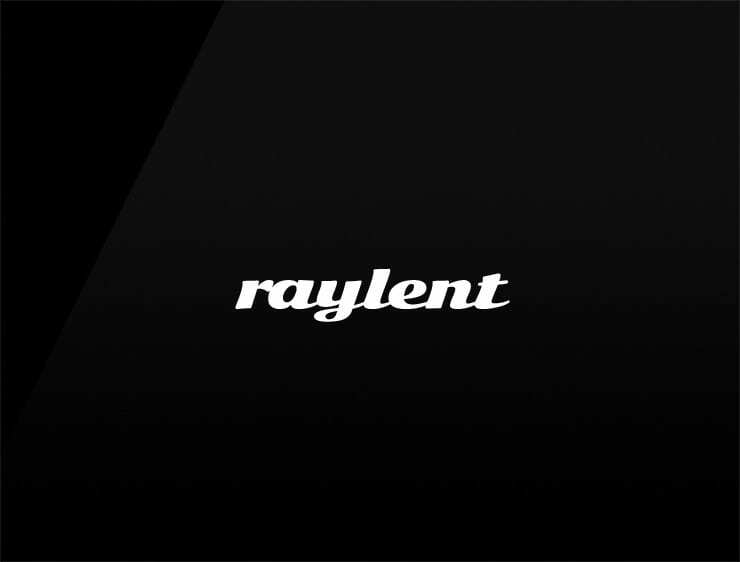 Smooth and modern, the name ‘Raylent’ makes you stand out in the crowd. Possible Fits: health, sport fashion, artifical intelligence company.